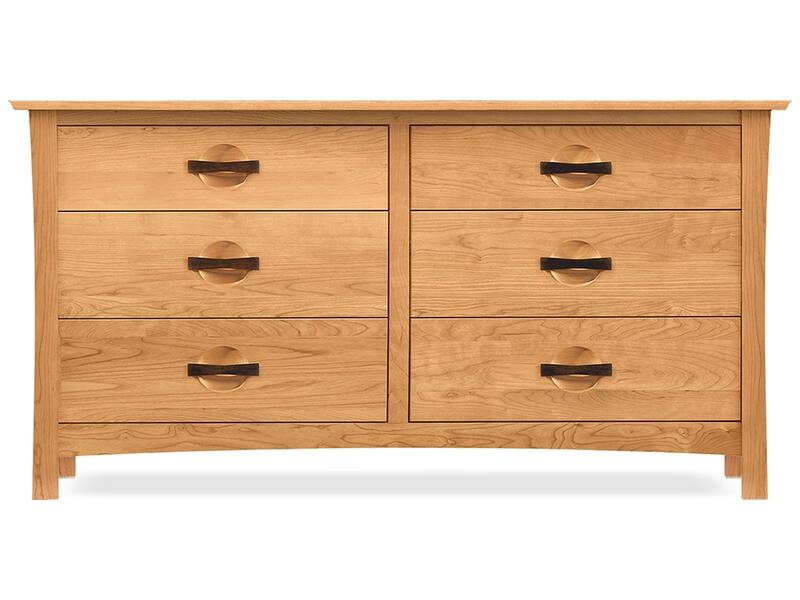 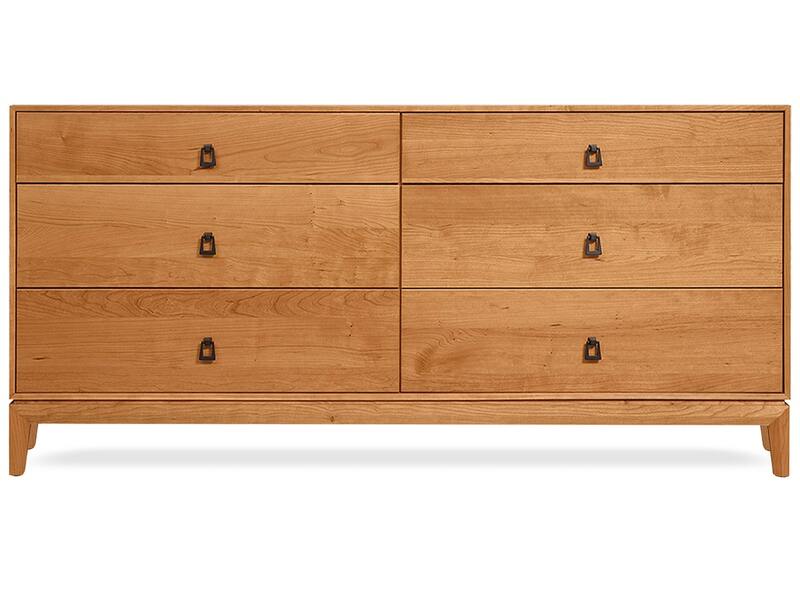 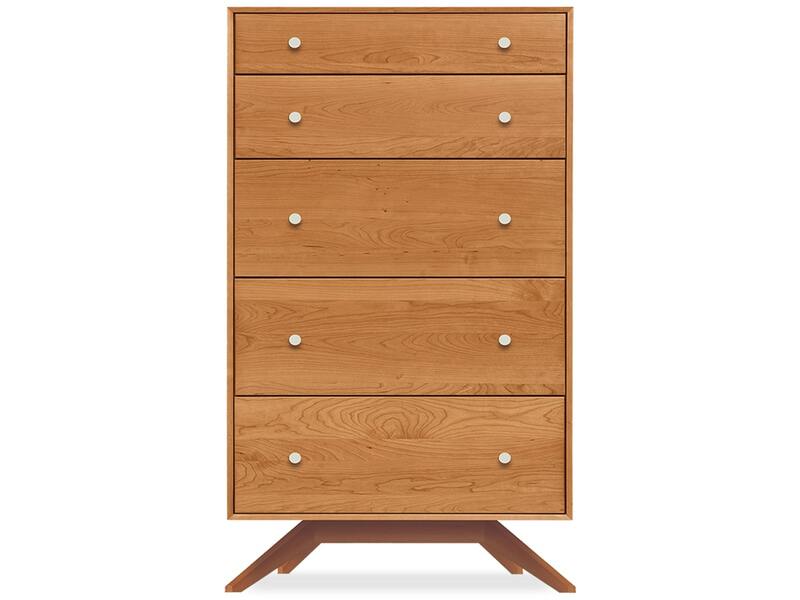 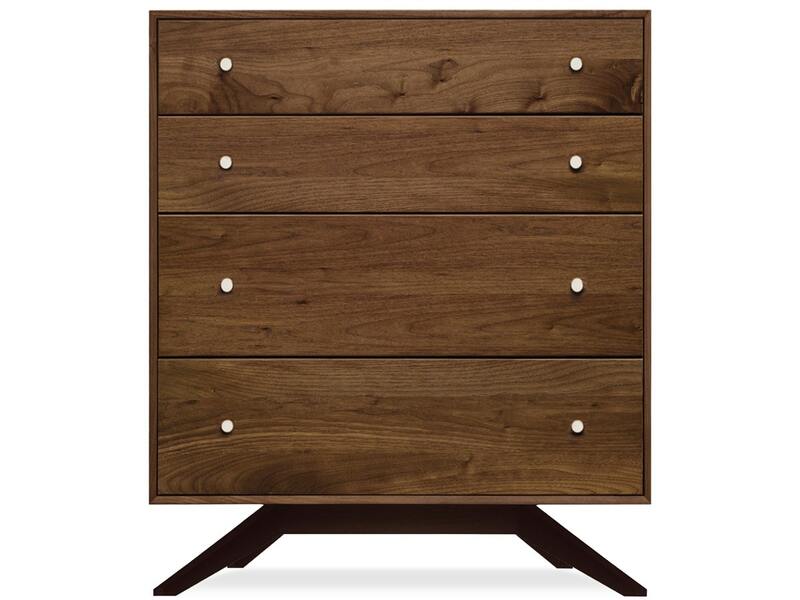 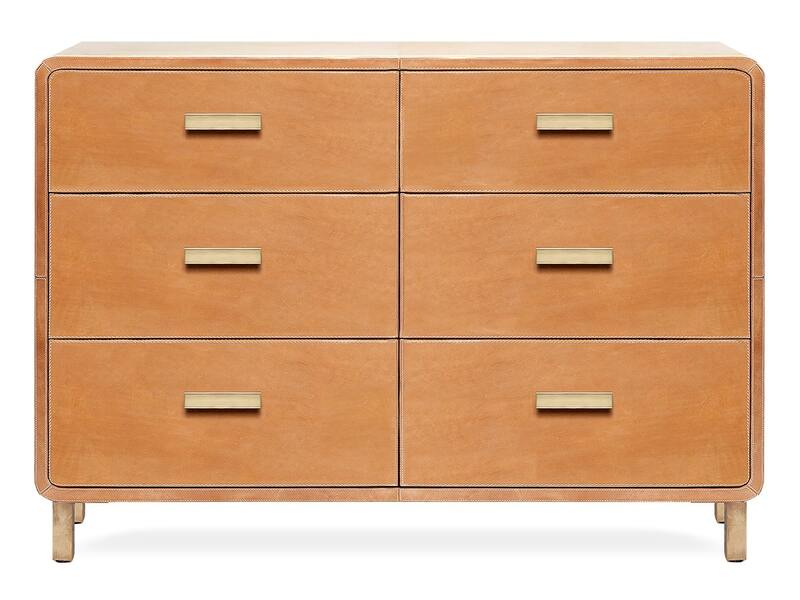 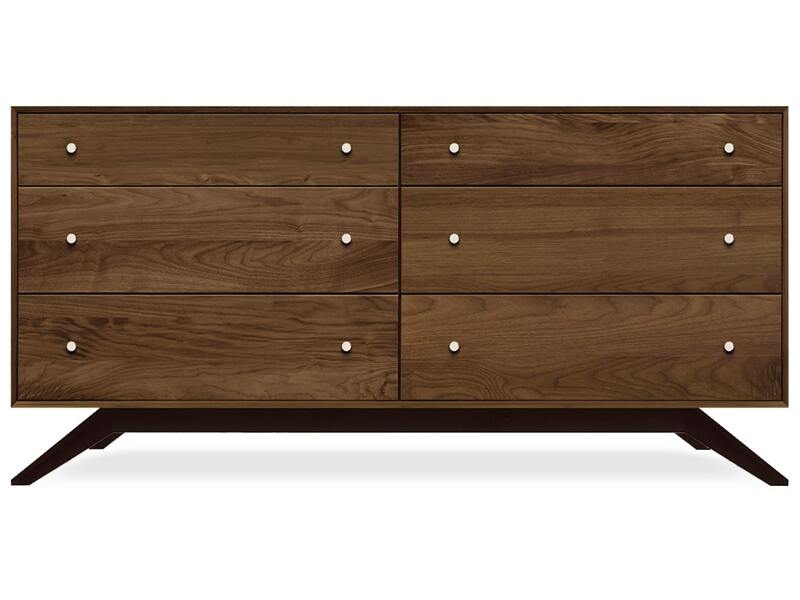 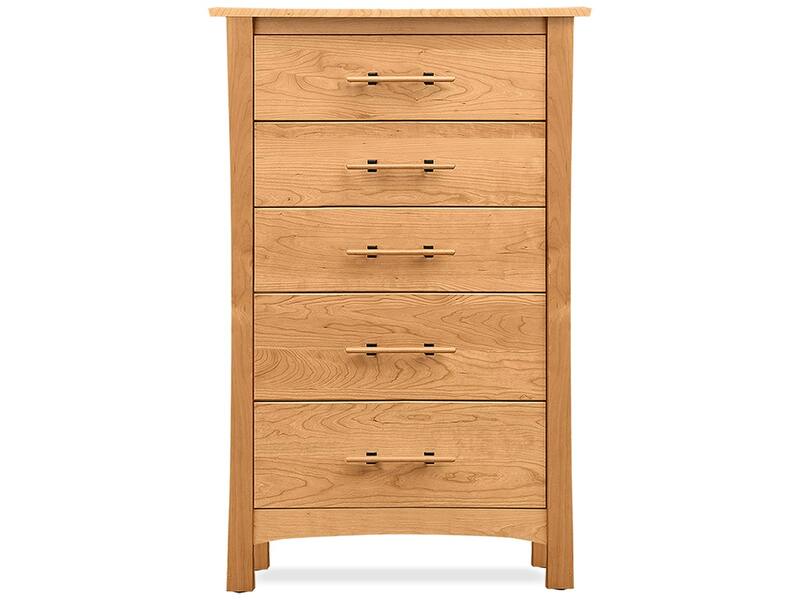 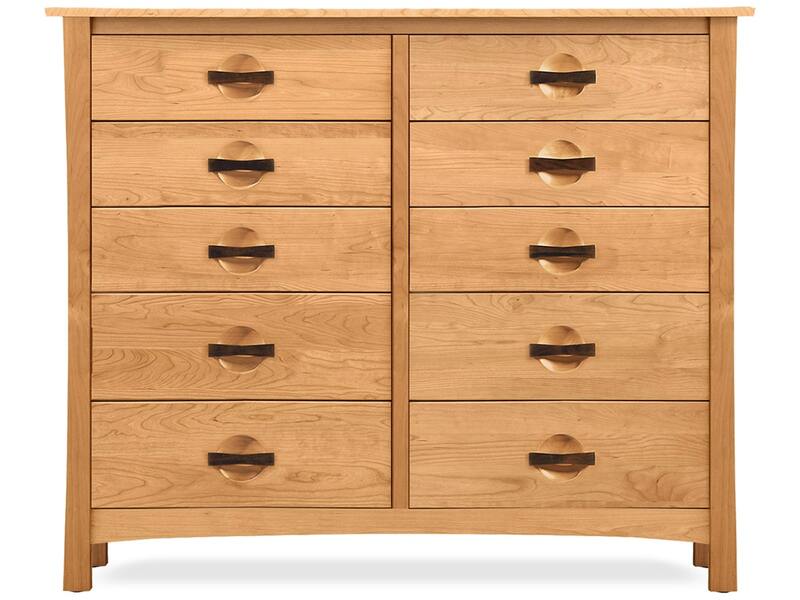 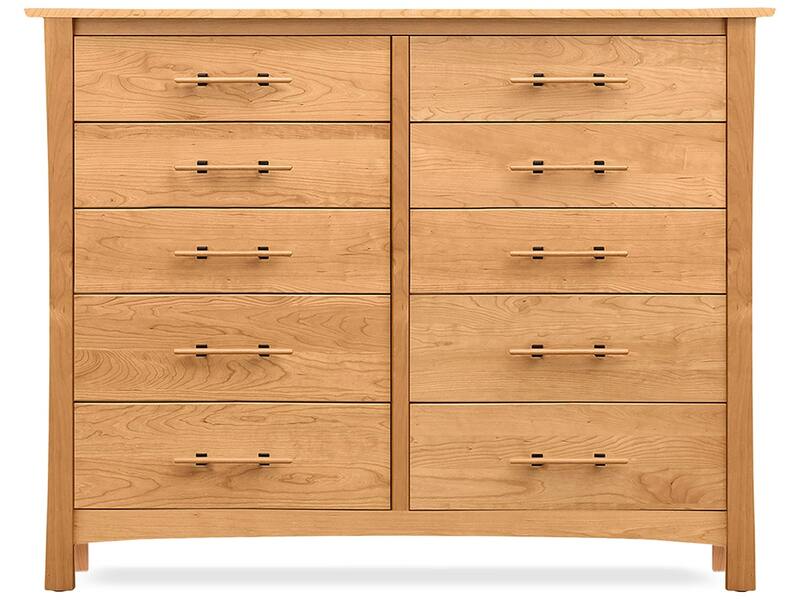 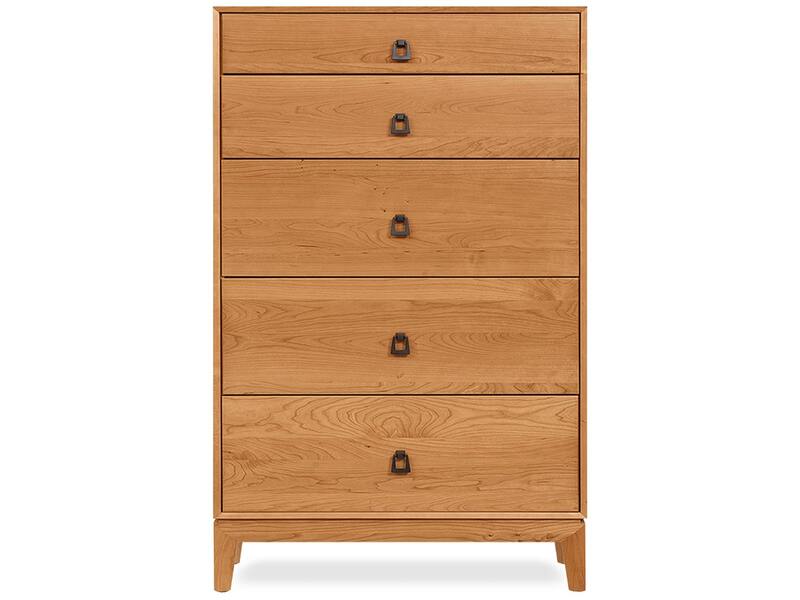 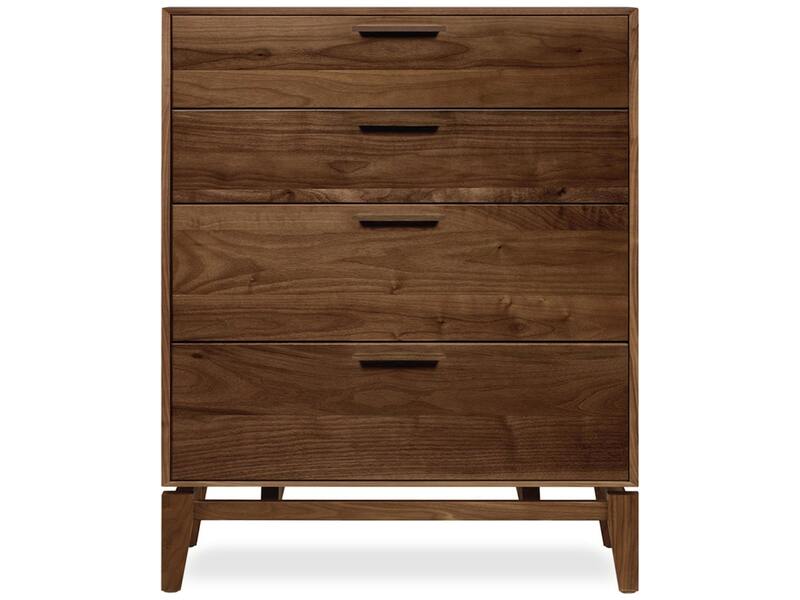 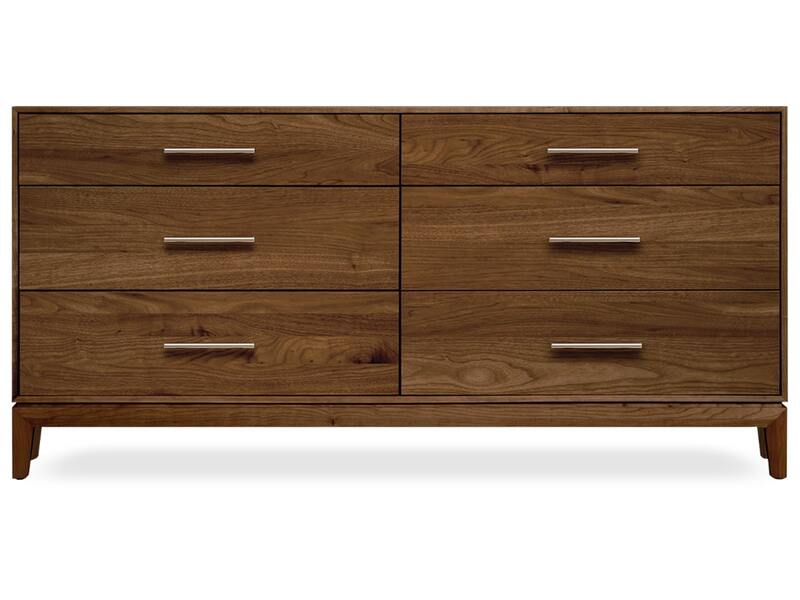 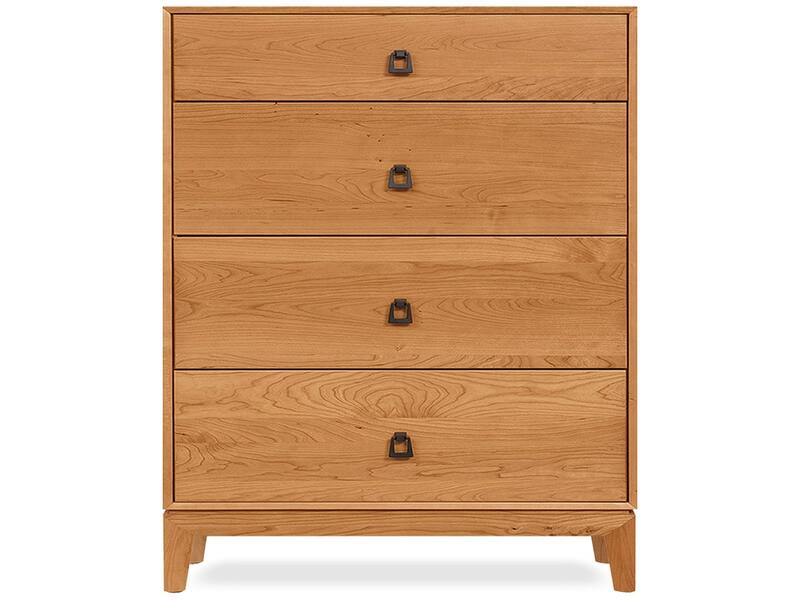 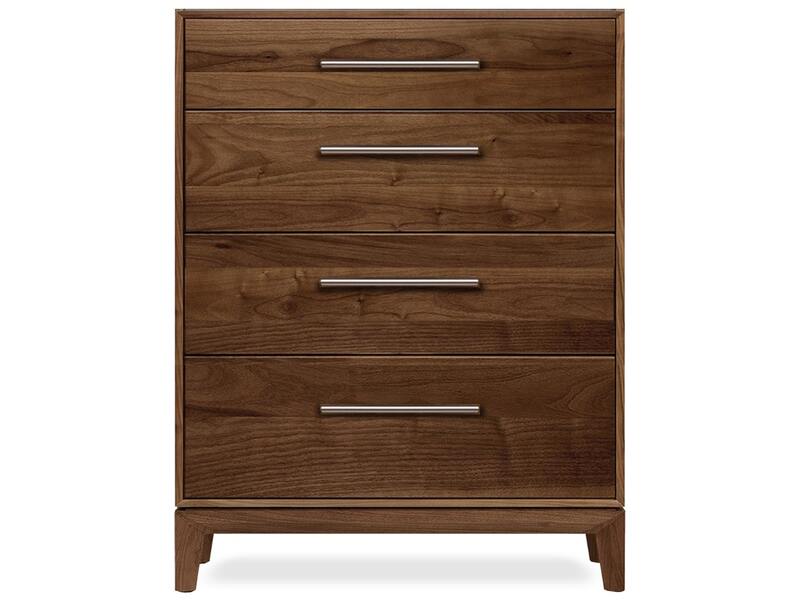 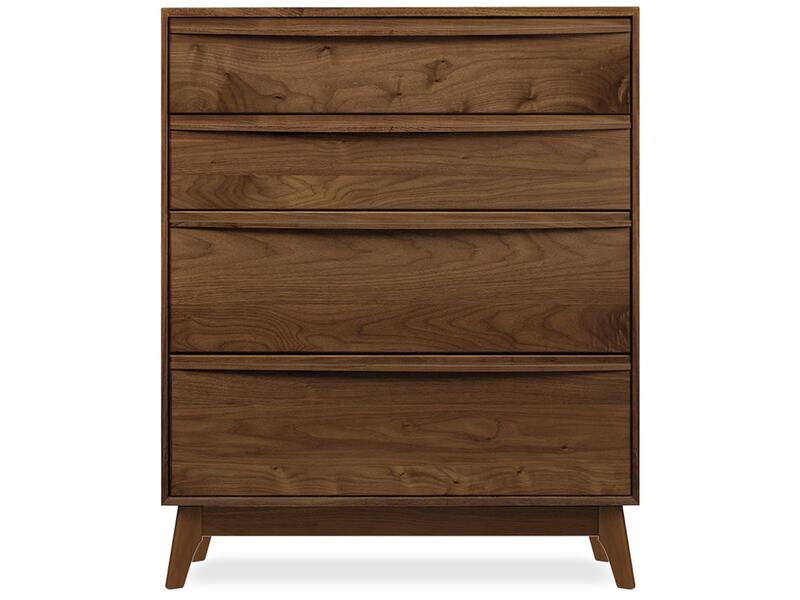 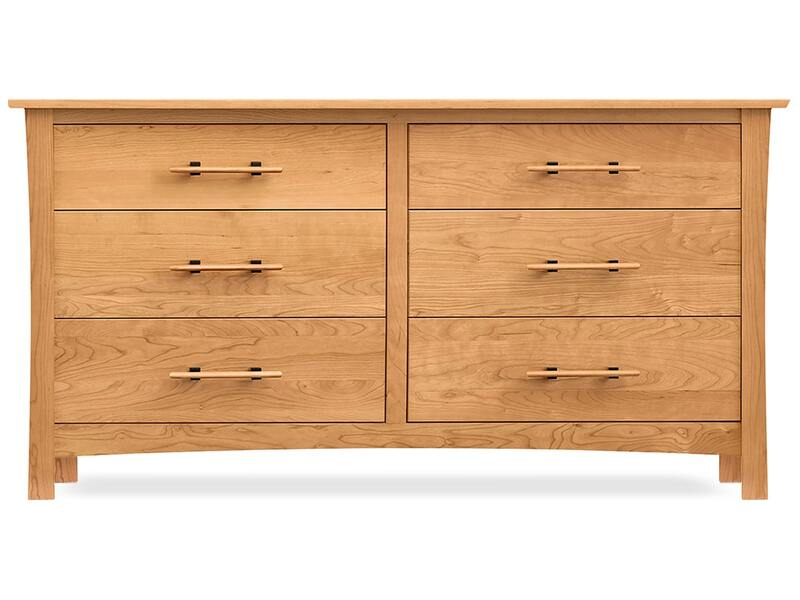 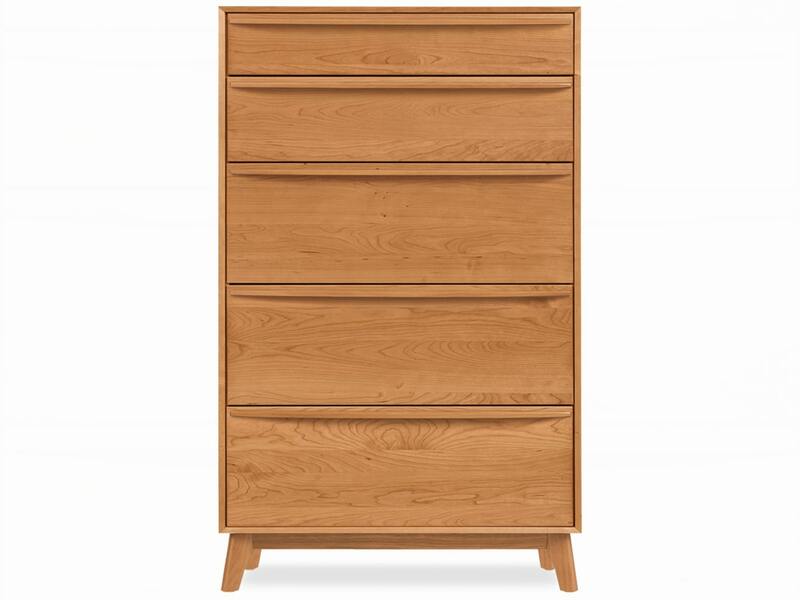 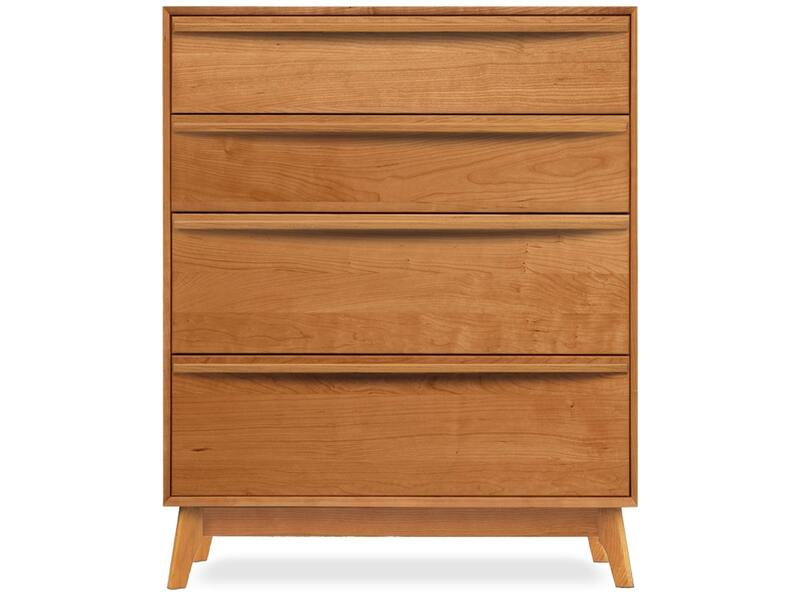 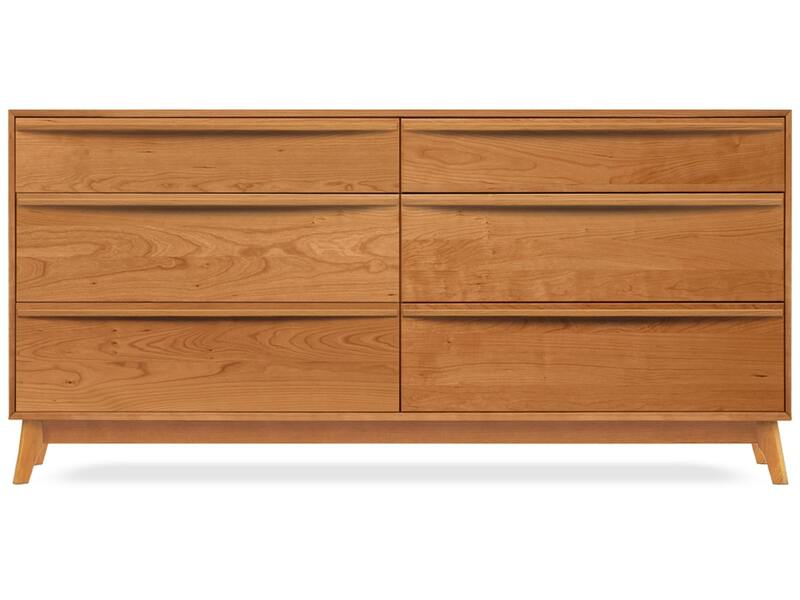 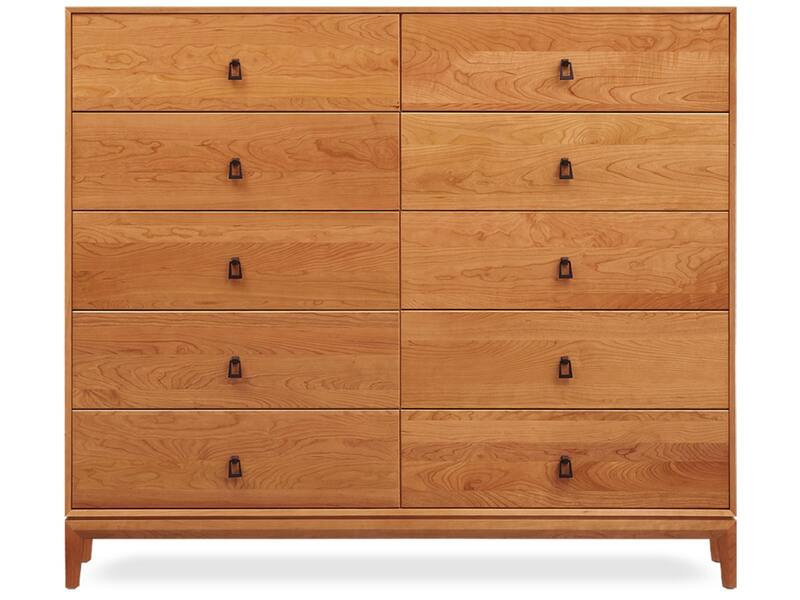 Our solid wood mid-century modern, contemporary, and craftsman style furniture collections are made to order by Copeland Furniture in Vermont out of the highest quality solid North American wood and with meticulous attention to detail. 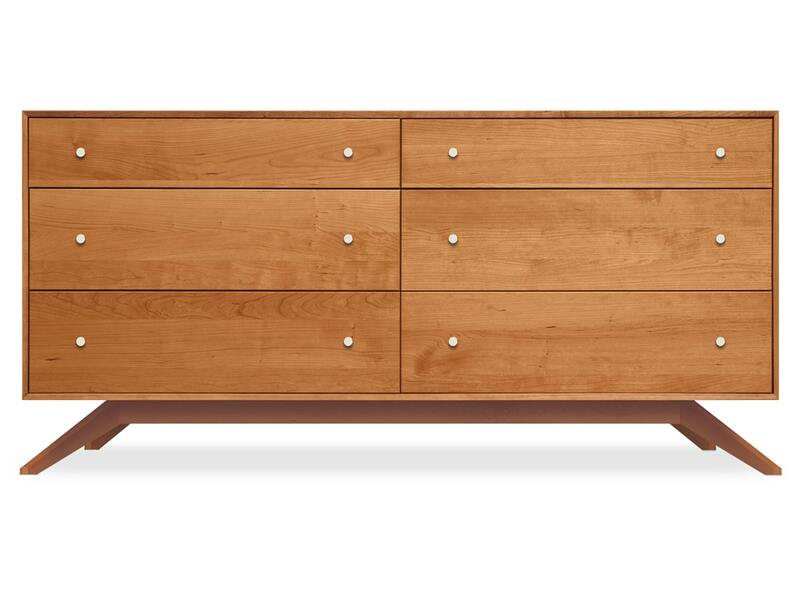 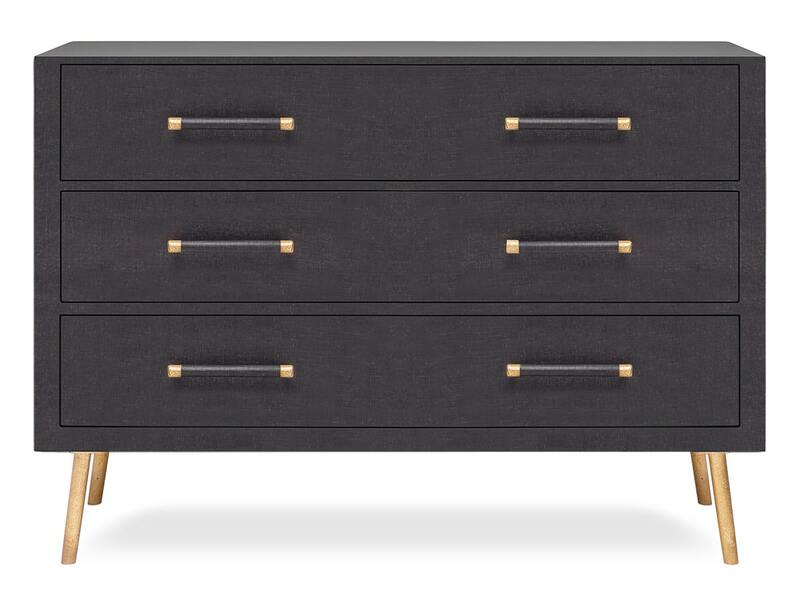 Our newest addition is furniture by Made Goods with refreshingly innovative designs and made from unique materials by artisans from around the world. 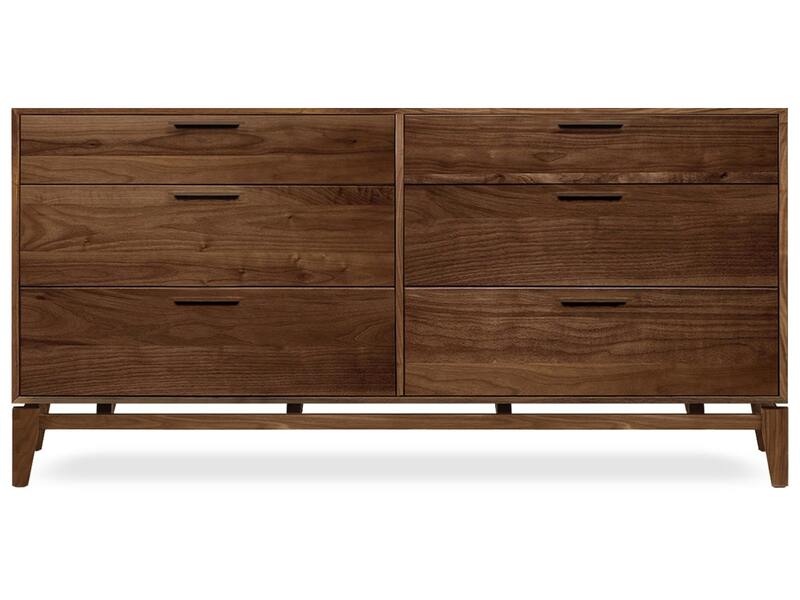 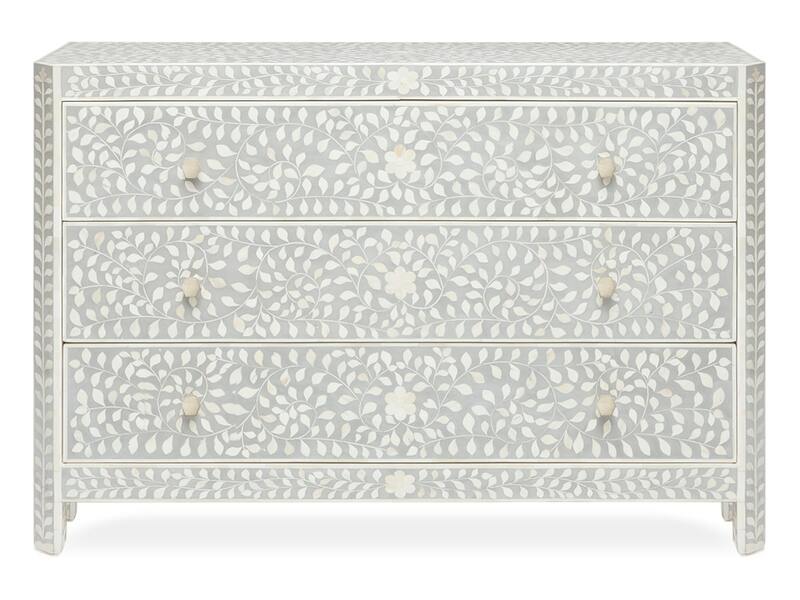 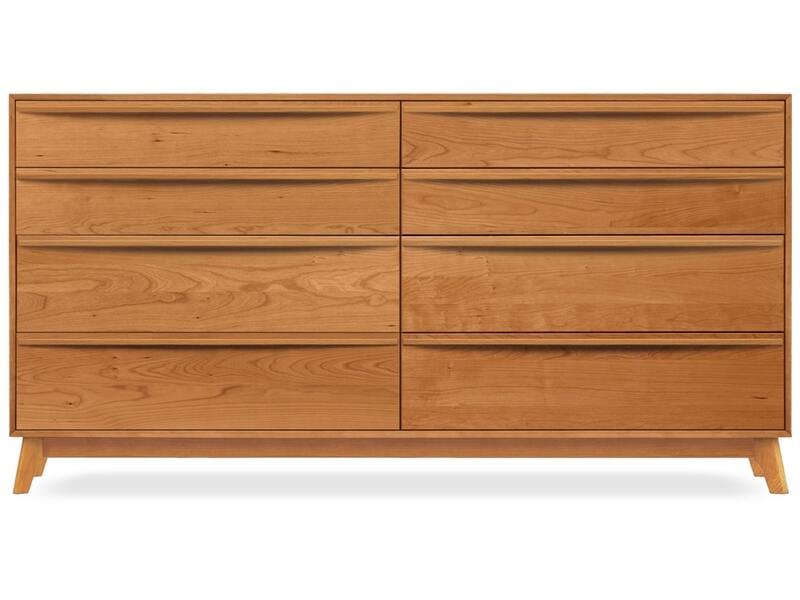 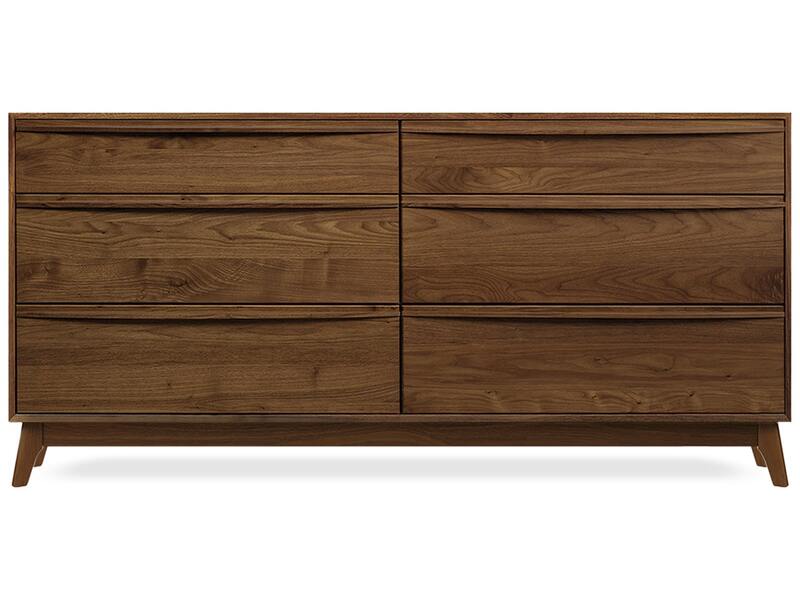 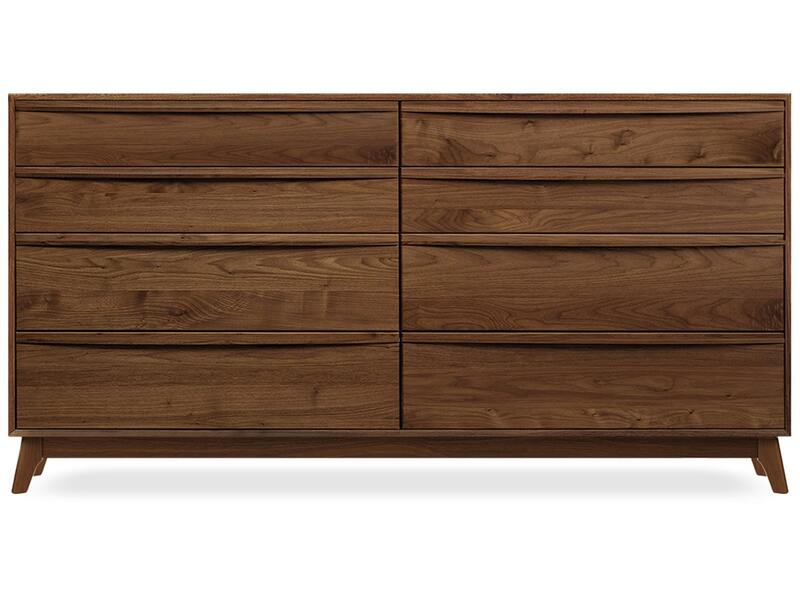 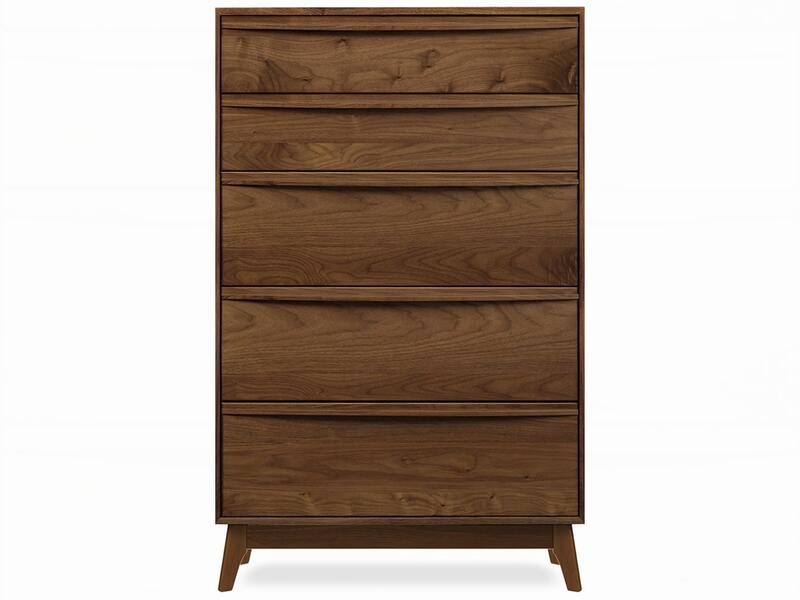 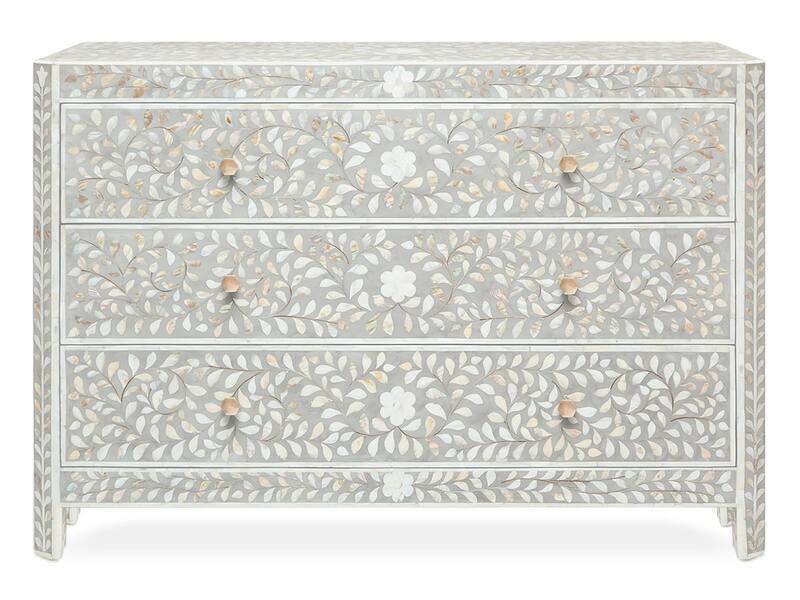 Each piece of furniture that we carry is thoughtfully designed and built with care. 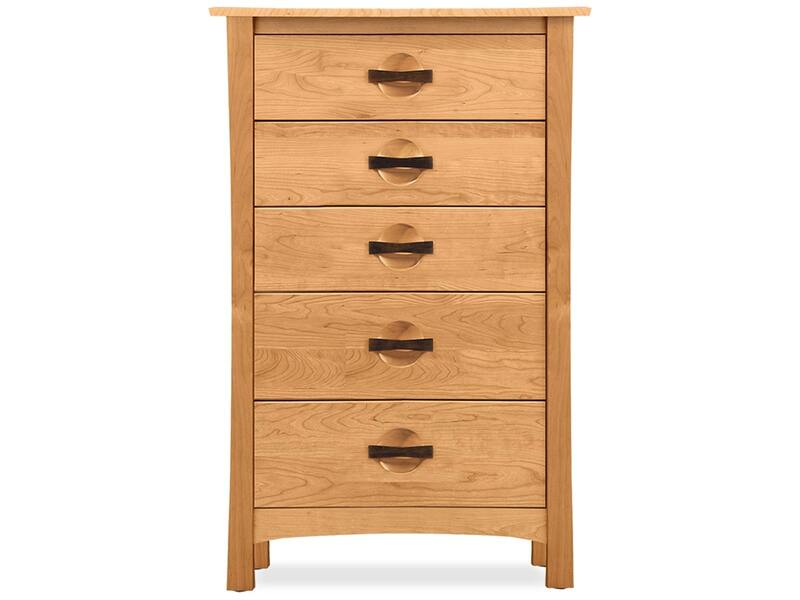 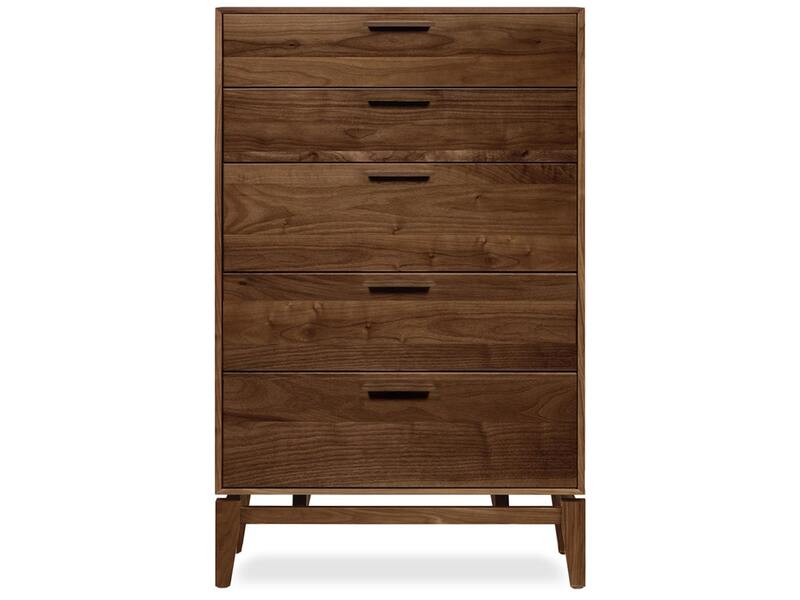 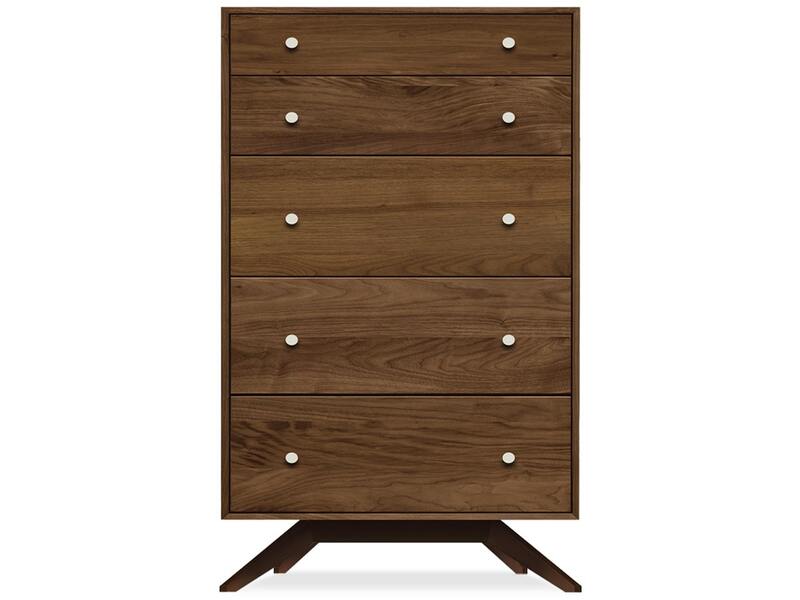 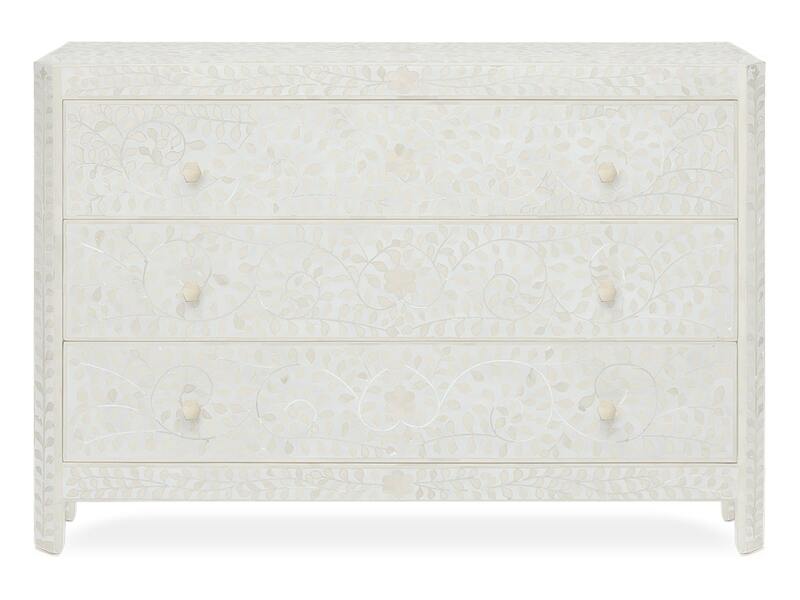 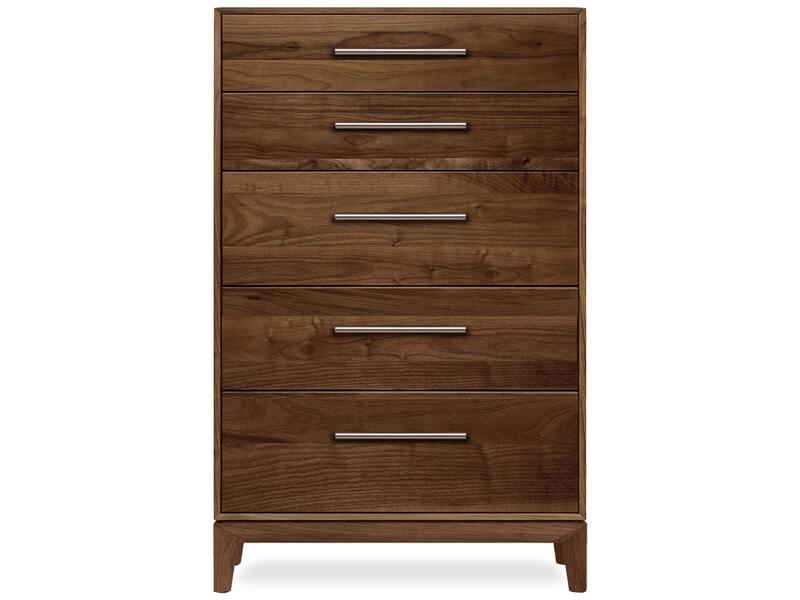 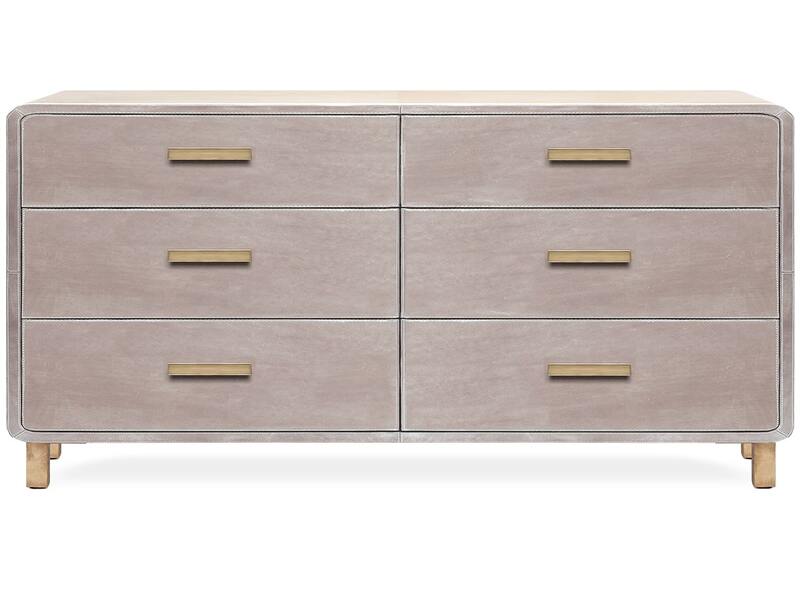 Click on a dresser below to learn more, and if you'd like to come in and check out our bedroom furniture, we would be happy to assist you. 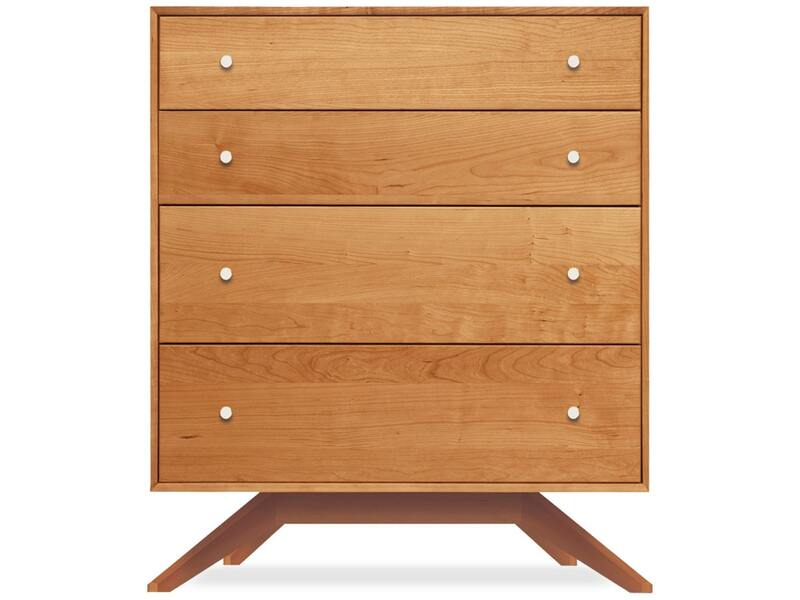 Order Online or Visit Us in San Francisco.